Collaboration is key to the way Bob Simpson runs Castlemains Farm on the East Lothian coast, a 600-acre arable unit which has been in the family since 1892. Police control room staff did not send any officers to the home of a woman who was found dead in a cupboard there 12 hours later, a report has found. As the RAF prepares to celebrate its centenary year, the new season launch at the National Museum of Flight in East Lothian will mark the anniversary with a range of RAF100 activities and an invitation to discover more about the East Fortune attraction’s history as a wartime RAF base. A converted 17th-century barracks used as quarters during the 1745 Jacobite Rebellion is up for sale. A place to stay, a place to relax, a place to enjoy, Archerfield has to be one of the best family holiday destinations in Scotland, writes Sarah Howden My new year's resolution was not to wait. To wait for Christmas, Easter, some milestone birthday or anniversary celebration. Instead, top of my To Do list in 2016 is to spend more time with family and loved ones. And what better way to do that than with a short break away? 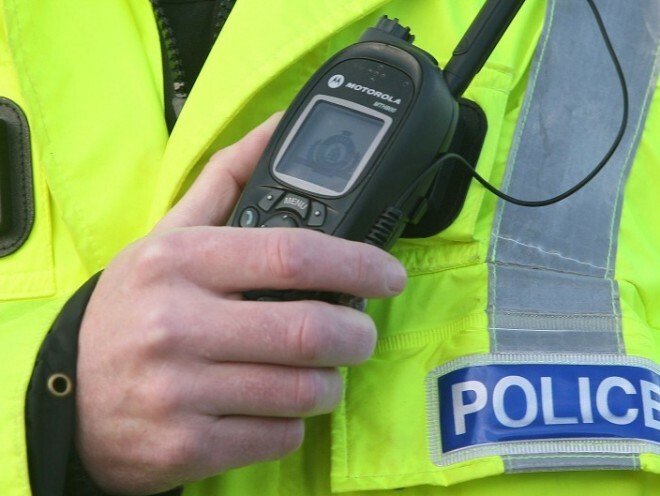 A pensioner has died following a fatal crash on an East Lothian road earlier today. 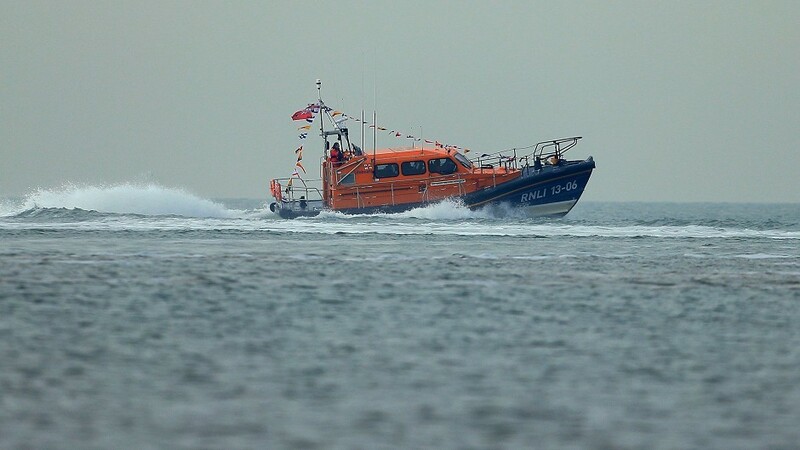 Aberdeen coastguard have been called to East Lothian after a person fell off a cliff. The team are currently at Dunbar Castle in the county. The condition of the person is not known at this time.